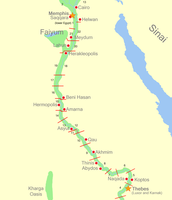 Ptolemy was born in Egypt 87AD and died in 150AD at Alexandria Egypt. 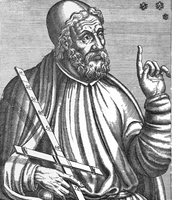 Ptolemy discovered that the moon is 10800kilometres off the Earth. 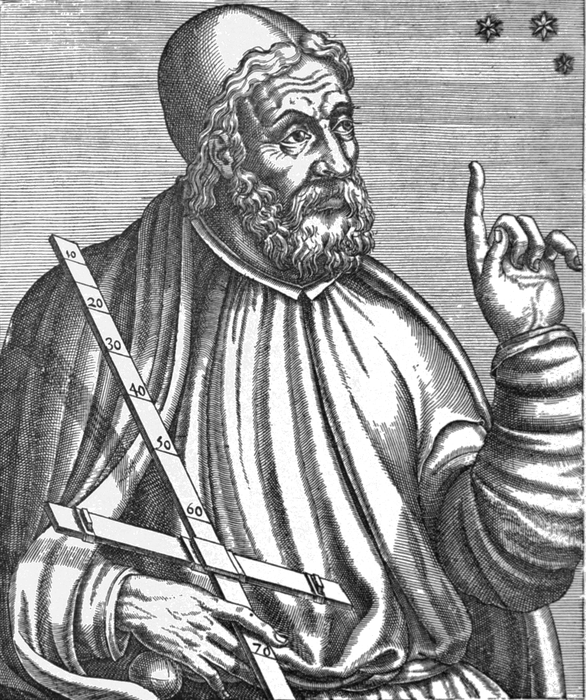 He discovered the moon was 10800kilometres away in 125AD when he was 37 years old. 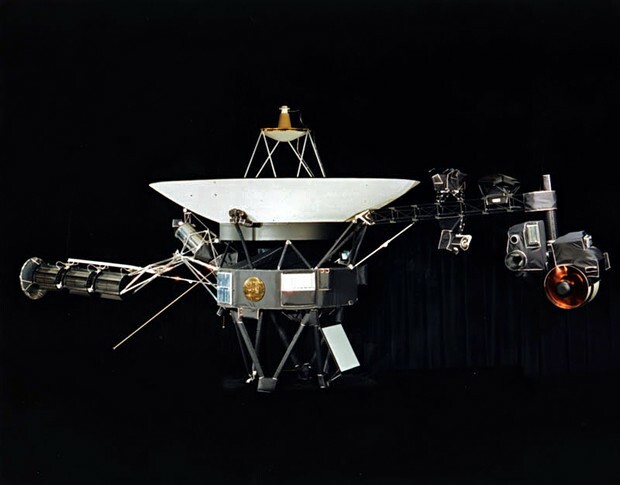 Voyager 1 was launched two weeks after its twin Voyager 2. 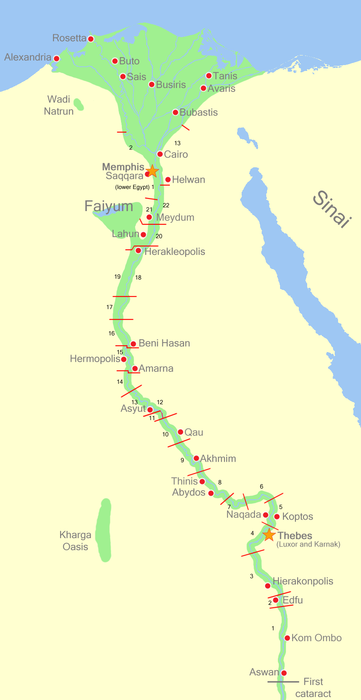 It launched on the 5th September 1977. Voyager 1 has been operating for 36 years 1 month and 23 days as of 28th October 2013. Voyager 1s goal is to go as far as posible and keep sending information to NASA that they don't know or don't haven't seen before. Voyager 1s techno used is high tech quality stuff and a chip to show another smart fetease to find and lean about us humans. Voyager 1 has discovered lots of planets like Jupiter, Saturnand their moons. A journy that will take it very far then Earth. 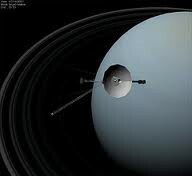 Voyager 1 is the most distant manmade objectand its still returning information to NASA about our Solar System.